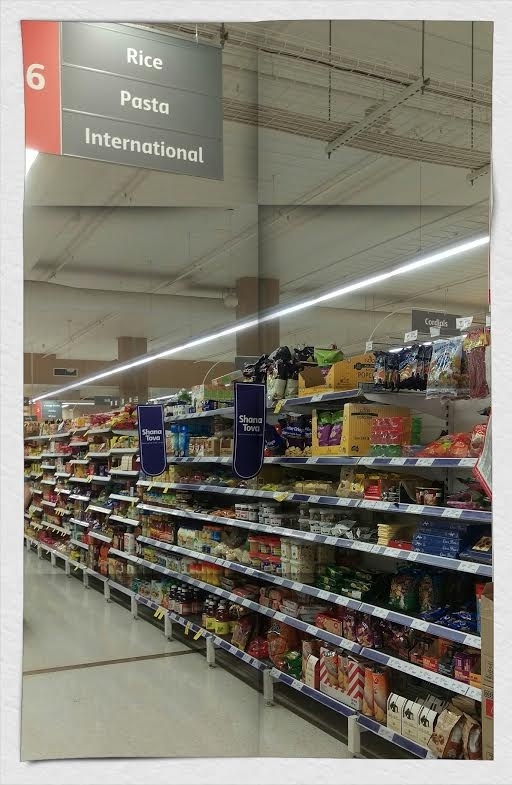 The Kosher isle at Coles Westfield Carindale carries a large variety of Israeli and other Kosher products. Glicks Challah and bagels are generally in the bread section. Meat can be found in the freezer as you enter the store, far end on the left. Fresh Sensation carries a variety of Challah and bagels in the Freezer. 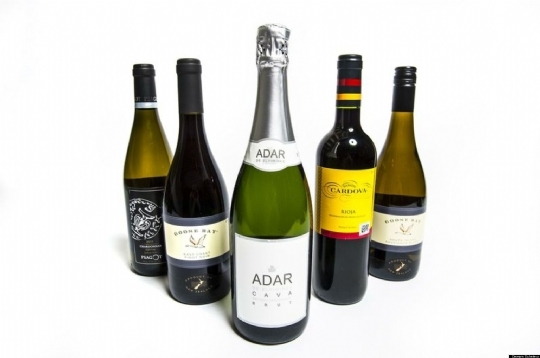 Selected Dan Murphy's liquor stores carry a variety of kosher wine - Check the store locator on their website. Swiss Gourmet Deli carries kosher meals in their freezer section. They also carry many kosher dry goods. 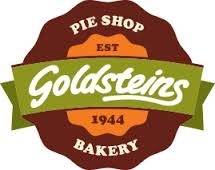 Goldstein's Bakery carries Challah, Bagels and bread. 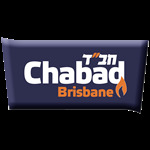 Theses products are under the supervision of Rabbi Nir Gurevitch. Please take care while shopping as some kosher items may be placed near items that are NOT Kosher.